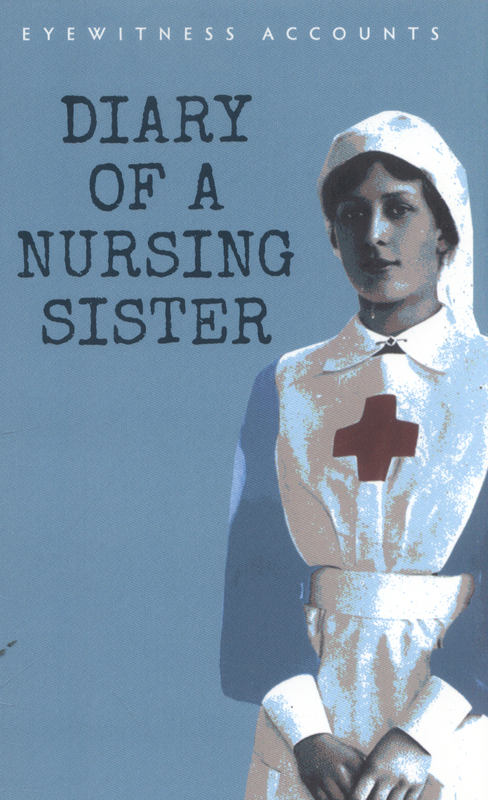 News about a about a World War 1 Project and new book sent in by one of our colleagues in the North-West of the county. 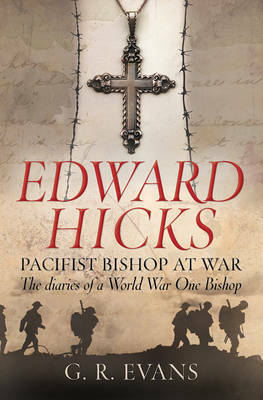 This book presents the diaries of a man who enlisted in August 1914, the first month of the war and served until May 1919. 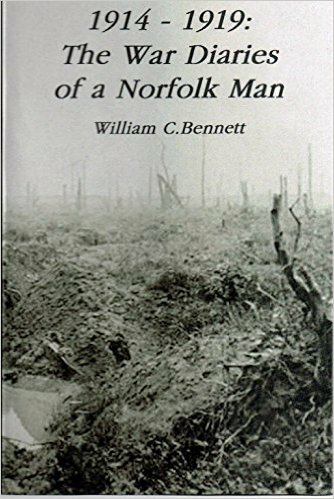 William Bennett fought on the Somme and at Passchendaele. 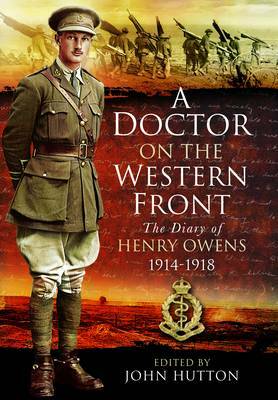 He was wounded and hospitalised more than once. William recounts the time when a German Sniper bullet passed through his nose and killed his comrade beside him. On another occasion, Bennett was struck in the thigh by shell casing and twenty years later his leg had to be amputated. The Norfolk connection is strong as William relates episodes from his childhood and visits home from the Front.